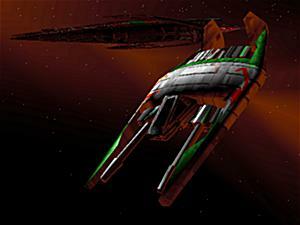 Description: he percussive cannon was a massive model of weaponry produced by Tostovin Munitions. The barrel of the weapon was equipped with a reinforced kinetic channeler while the stock had a recoil counterweight calibrator built in. 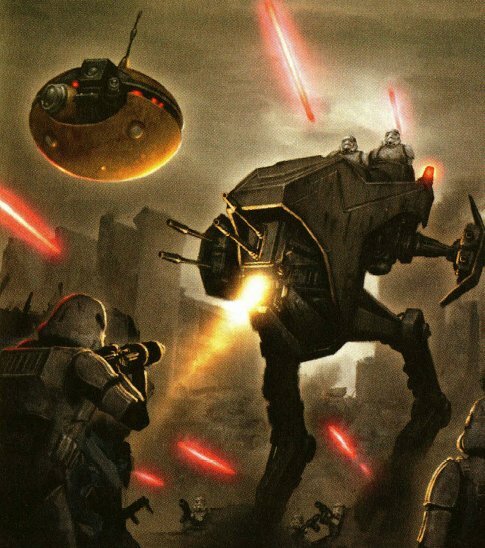 The cannon was also equipped with a targeting sight, although this was somewhat unnecessary given the blast radius of the weapon's particularly explosive bolts. 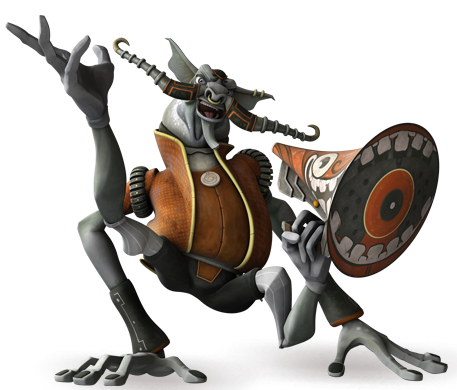 Around thirty years after the Battle of Endor, percussive cannons were considered the latest in black market technology and were used by members of the Guavian Death Gang. Other members of the Guavian boarding party carried sawn-off percussive cannons, which lacked a stock.